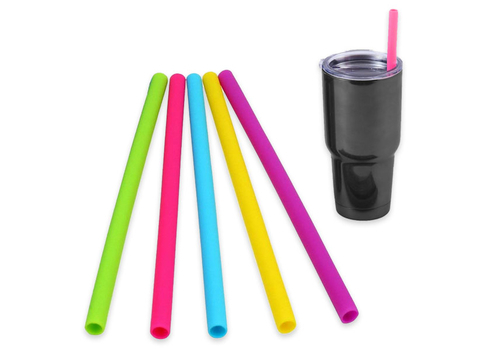 DESCRIPTION Be environmentally friendly and invest in our Silicone Straws. Each straw is bendable, flexible and perfect for your favorite beverage. Because silicone does not absorb heat or cold like glass, metal, and plastic straws, silicone straws do not quickly become overly hot or cold when drinking a hot or cold drink. Silicone is dishwasher safe. 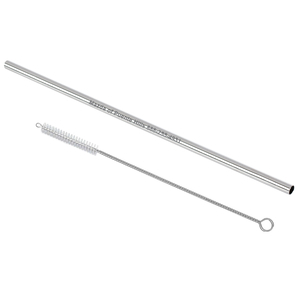 So, to clean and sterilize, simply place our silicone straws into the dishwasher. 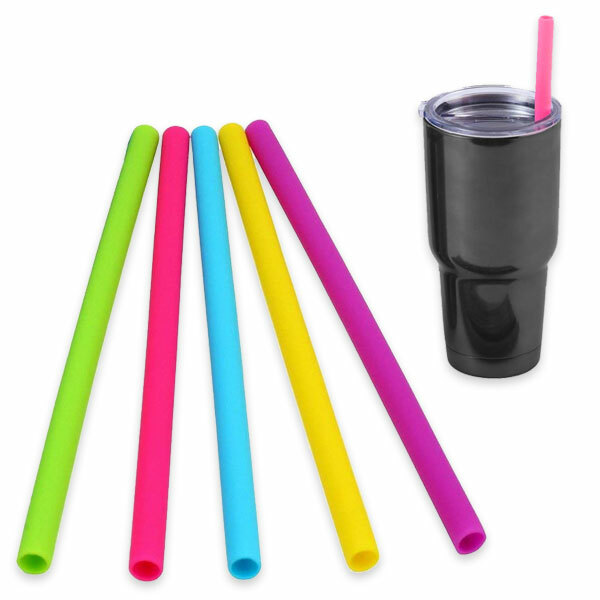 Our silicone straws are made with 100% BPA free food grade silicone. You can also have your logo printed on the outside of the included box. Available in a variety of colors.